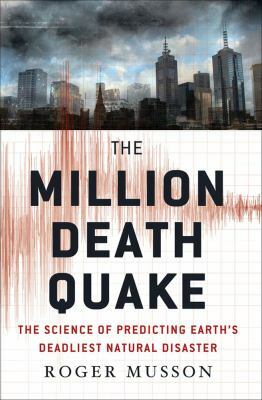 Highlighting hotspots around the world from Bucharest to the Azores, and with the massive Haiti and Japan earthquakes still in recent memory, this is a fascinating exploration of the strangest and most violent of natural disasters. Journal of Seismology, the Bulletin of Earthquake Engineering, and Natural Hazards. He lives in Edinburgh, Scotland. What Is an Earthquake, Anyway?